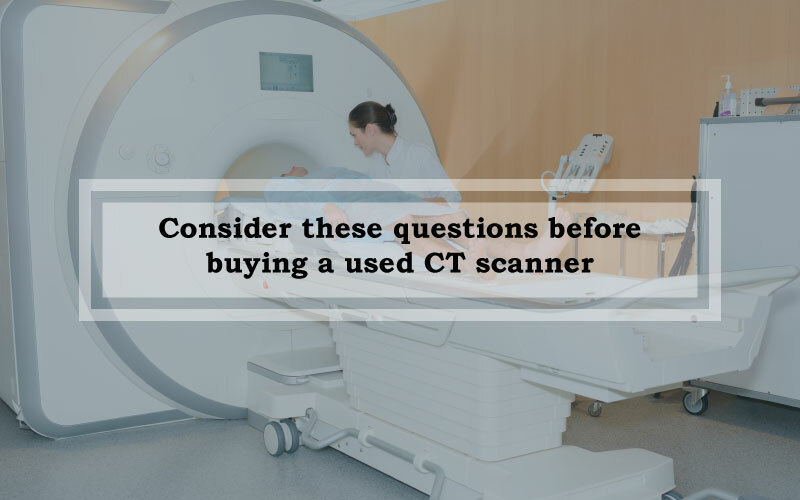 Is refurbished CT scanners a purchasing option for your facility? Many doctors and practitioners are so content with their OEM purchasing habits that they won’t even consider buying refurbished systems. While this is understood, used and refurbished medical imaging equipment is worth considering for medical practices. What systems do the radiologists in the facility generally deal with? 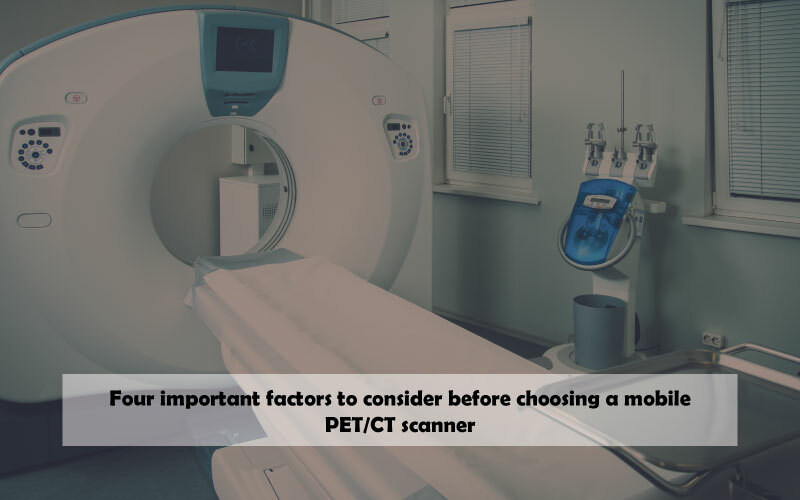 If your facility’s radiologists have generally dealt with systems like GE since the beginning, it might not be the right choice to switch to other brands such as Philips just because the equipment was on promotion. What studies would be conducted using these systems? Different practices may require different slices for CT systems. For performing cardiac studies, 64-slice CT scanners might be required. For non-angiographic studies, 4-slice CT systems might be the better choice. Would the facility be able to handle a chiller? Some medical facilities have cold water supplies readily available, so the installation of a water-cooled system would not be a great deal of effort. However, depending on the layout of the facility, it might be a struggle for others. 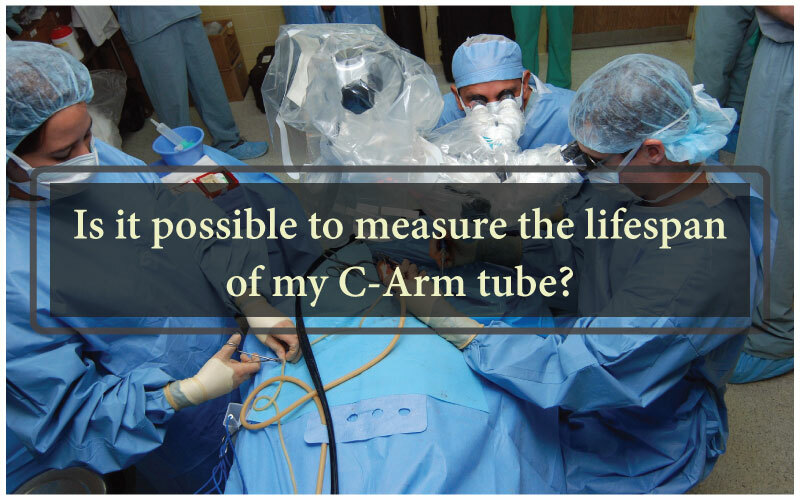 By being able to answer this question alone, up to 50% of other equipment options can be eliminated from the search. How available are spare parts? If your facility is considering an older system or unpopular system at an affordable price, it is necessary to determine the availability of spare parts in the event of downtime. Depending on the location of your facility, the equipment manufacturer might not be in close vicinity. Therefore, the availability of spare parts is a must to consider. These are few of the many CT questions answered for customer convenience. If you’re considering purchasing a CT scanner, Amber USA has options available in all slices, and a variety of different brands according to client preferences. 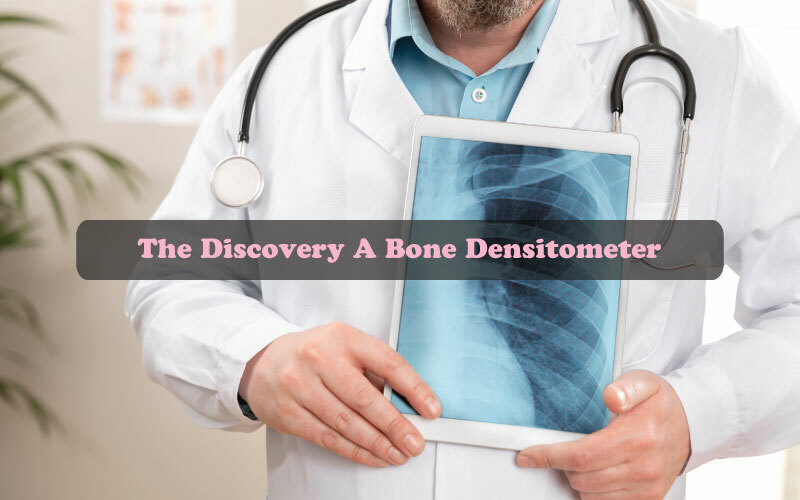 Additionally, Amber USA also issues various other medical imaging equipment including MRI machines, mammography systems, and even an xray machine for sale. To get your second-hand equipment now, contact Amber USA today!